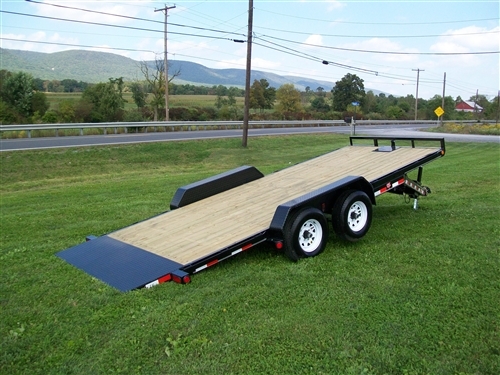 4 Hr: $45.00……… 1 Day: $65.00……. 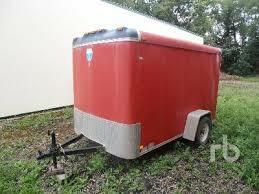 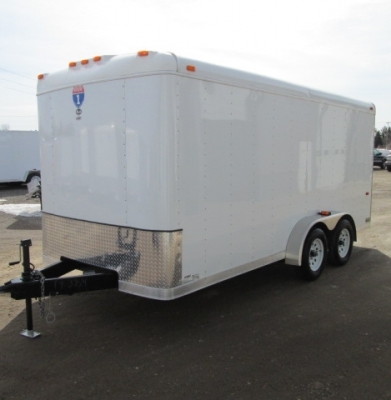 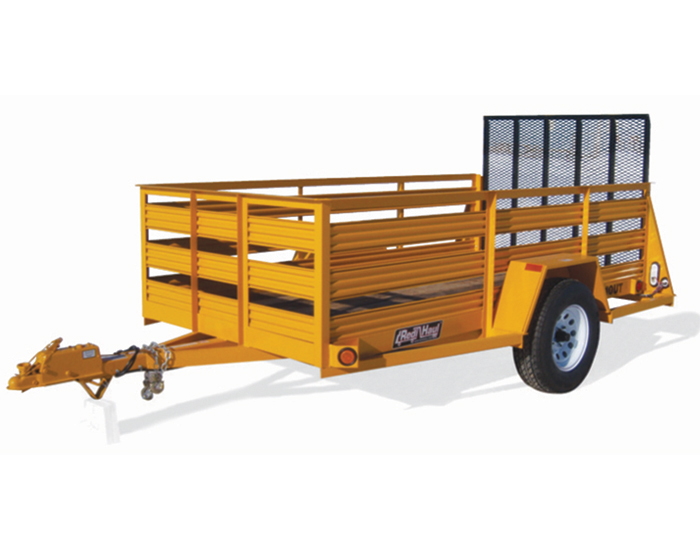 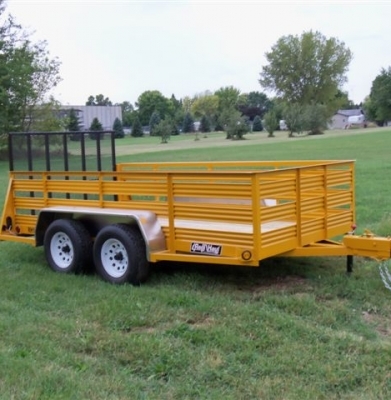 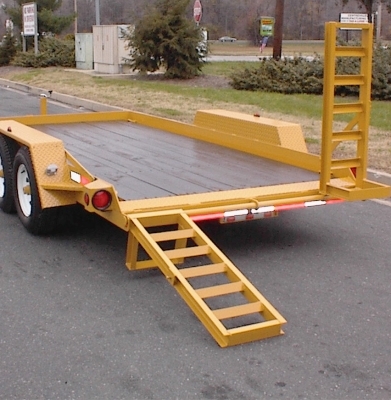 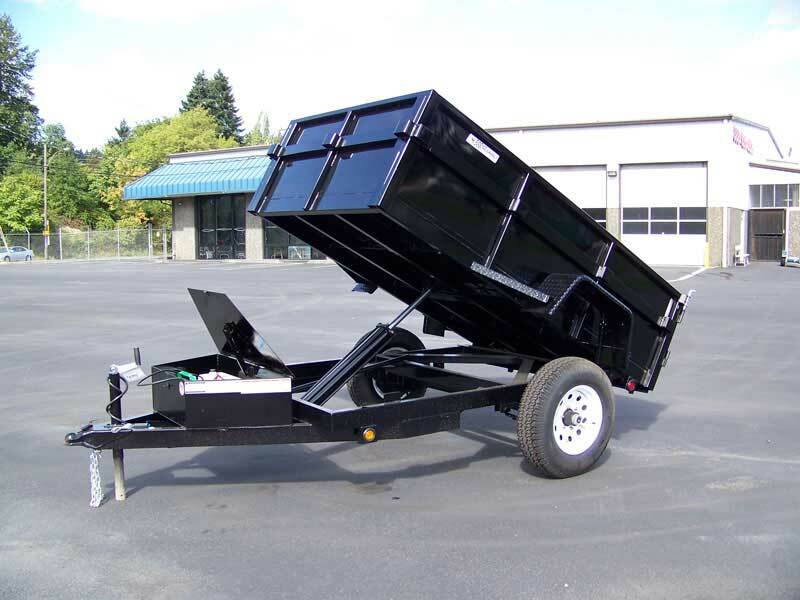 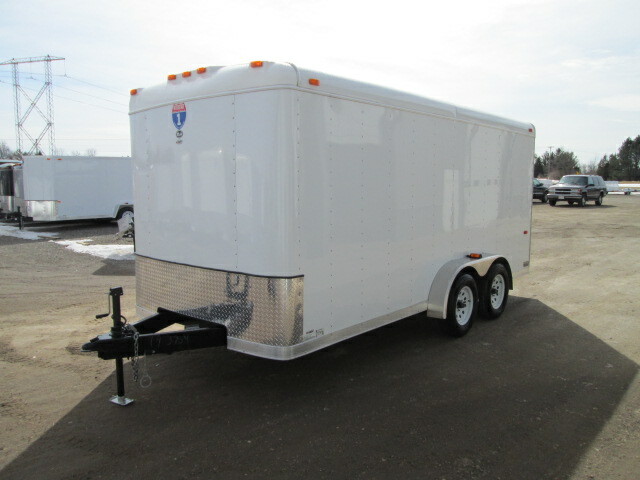 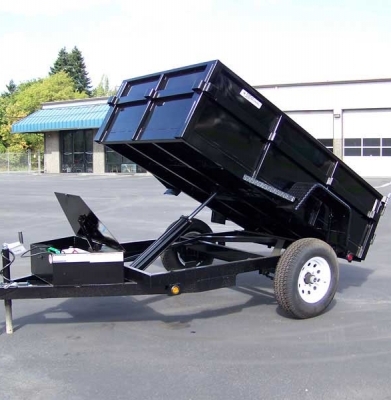 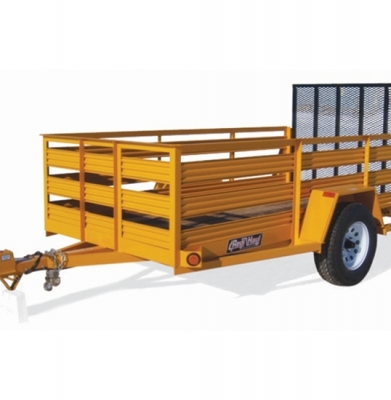 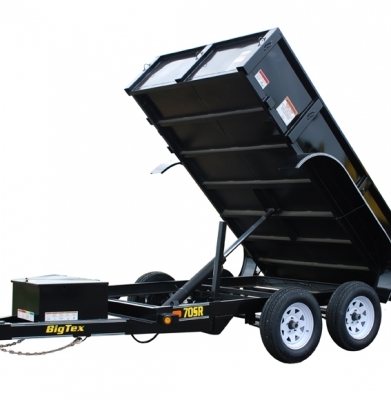 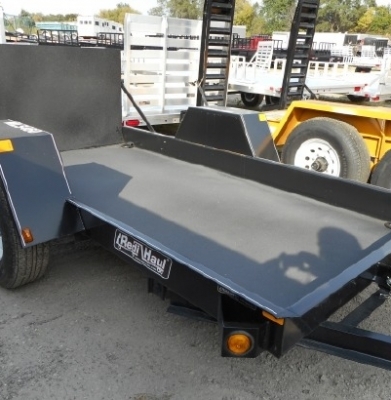 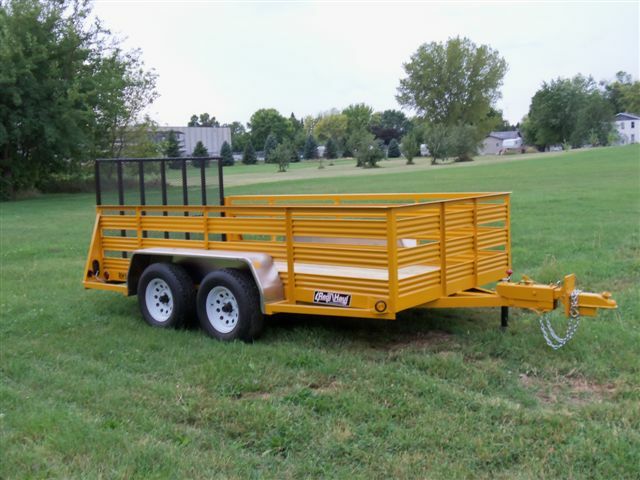 1 Wk: $325.00….. Trailers bed tilts for easy loading and unloading. 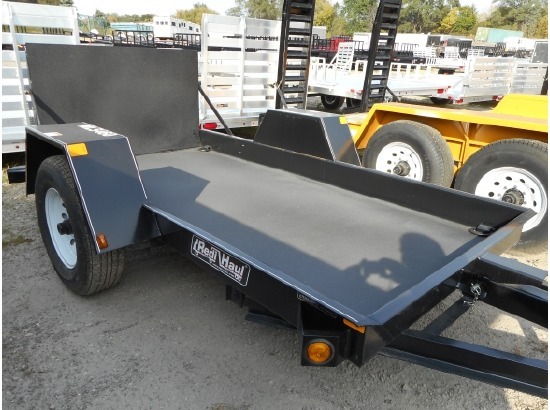 Bed dimensions are 54″ wide X 110″ long. 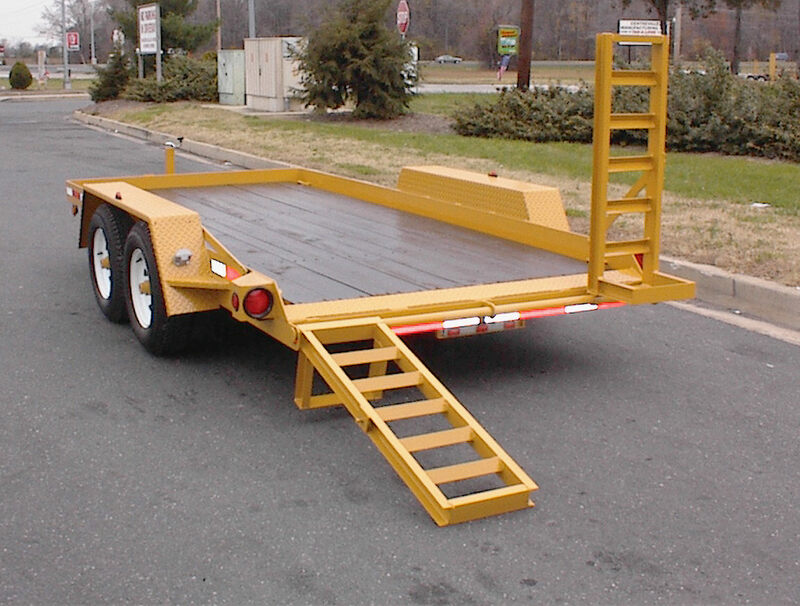 Max load capacity for scissors lifts and equipment is 4780 lbs. 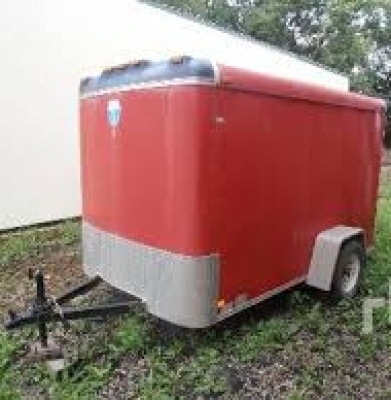 4 Hr: $60.00………. 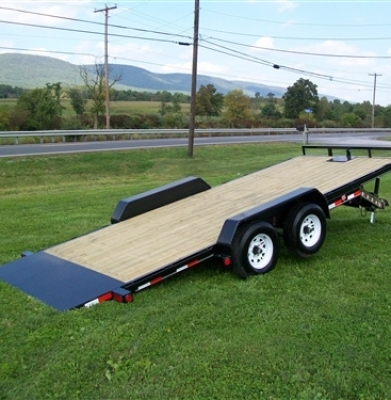 1 Day: $80.00…….. 1 Wk: $400.00….. Trailers deck is 6′ 8″ wide X 14′ 9″ long. 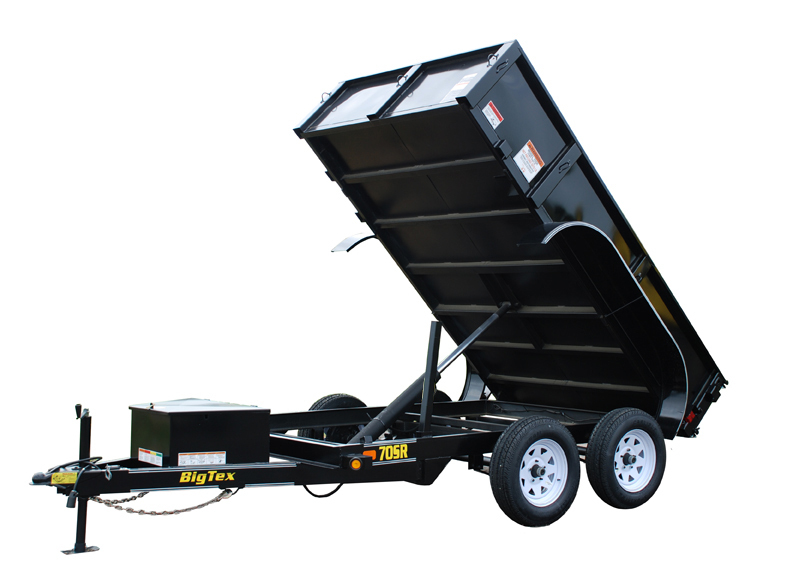 Maximum capacity 7000 lbs. 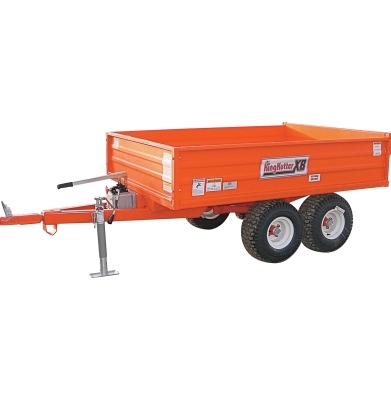 Chains and binders are additional.